Want to take advantage of the natural breeze and flow of your home without jeopardising security and cleanliness? 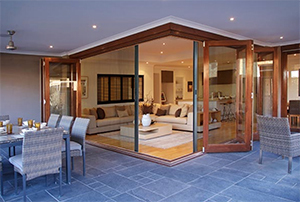 Protect your home from insects, debris and even intruders with a screening solution from the Southern Star Group. We have a variety of different screening options for our windows and doors. No matter what style and purpose, we have the perfect solution for you. Visit a showroom or www.windowsanddoors.build and view our screening options today! Our friendly staff is always happy to assist in finding the perfect solution for each project.